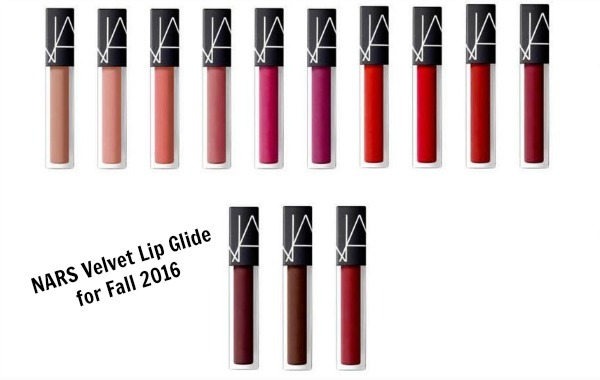 This upcoming season, NARS takes lips to a whole new level with the new Velvet Lip Glide. 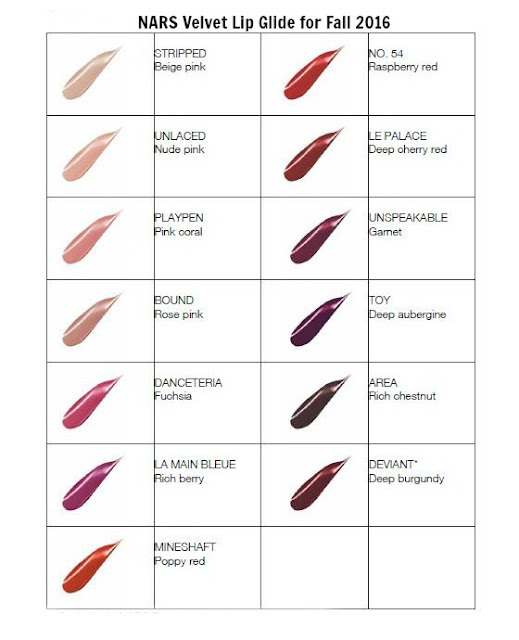 The new lip color strikes the perfect balance between softness and strength, coverage and comfort in a full range of colors. 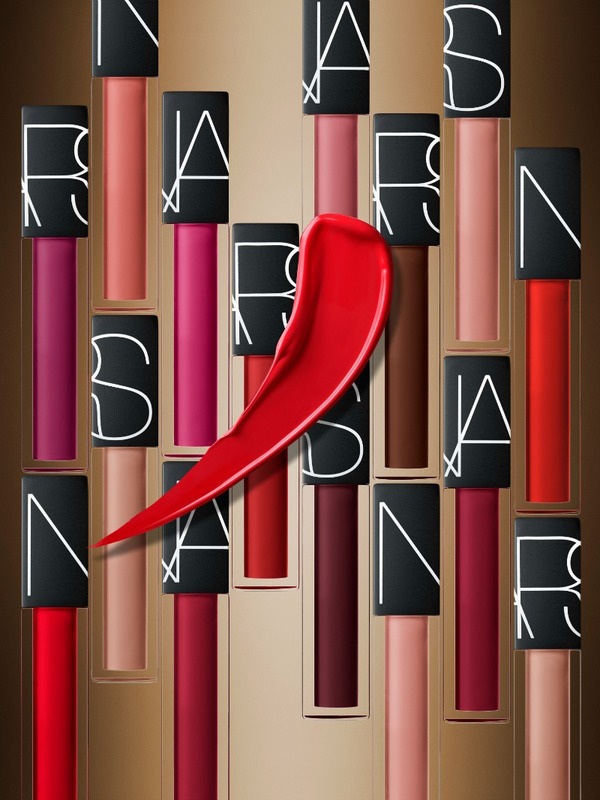 Laced with NARS’ Oil Infusion Complex, this hybrid lip color combines the fluidity and effortlessness of a gloss with the coverage and comfort of a lipstick. Named after the iconic venues and new attitude that emerged from the sexual revolution of the ‘70s, Velvet Lip Glide ($26) shade names capture the freedom of personal power and play. Oil Infusion Complex allows for a smooth-glide effect, instantly delivering saturated color with sensorial comfort. The new doe foot applicator offers a plush application delivering effortlessly nourished lips and intense color.